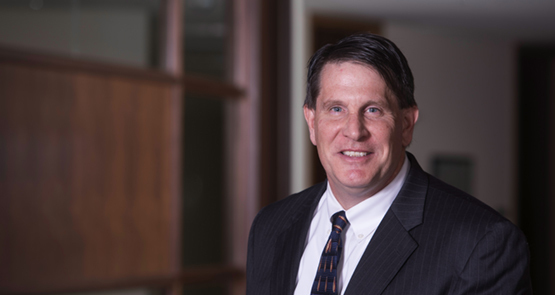 Christopher Cillié concentrates his practice in patent application preparation, US and foreign patent application prosecution, and trademark application preparation and prosecution. His focus is in the mechanical arts and has considerable experience in microelectronics, particularly microlithography, as well as with aerospace technologies. Prior to his legal career, Chris worked for Intel as a lithographic process engineer, and for Sikorsky Aircraft as a configuration management engineer. He also spent more than four years on active duty with the U.S. Army as a Signal Officer. Chris has a B.S. in mechanical engineering from Union College, where he was the recipient of an ROTC scholarship, a Masters of Business Administration from the University of Colorado, and a J.D. from the University of Connecticut School of Law, where he was the recipient of the Donald R. Ballman ’98 Information Law Scholarship.